I can ensure your dog is bathed using hypoallergenic shampoos and conditioners, perfect for your dog’s skin. I can provide bespoke grooming services to any dog to ensure they are comfortable and safe when being groomed. Barkley’s Dog Grooming can provide an efficient collection and delivery throughout Tamworth to all clients and breed of dogs. When working with me, your dog will be groomed safely, and I always show a friendly and caring attitude towards your dog. I am always happy to pamper dogs and understand the requirements your dog has. 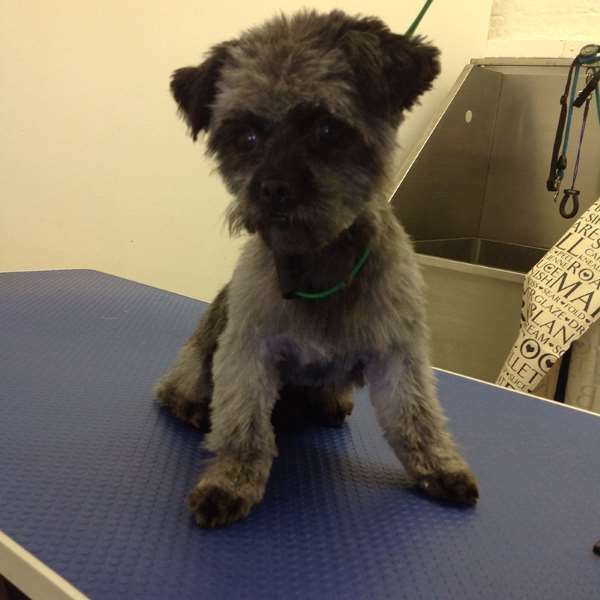 Whether your dog needs a short trim or requires a comprehensive grooming, including ear cleaning, I can help. The salon treatment I have available will leave your dog fully pampered, using hypoallergenic products. I’m passionate about dogs and spend quality one-to-one time with each dog to avoid stress. I also make sure every dog has a great experience with my services. I have built an enviable reputation for providing professional and friendly dog grooming services. No matter how large or small your dog is, you can trust me to take care of your dog’s needs. Providing collection and delivery for every dog, you can place complete trust in the services I offer. 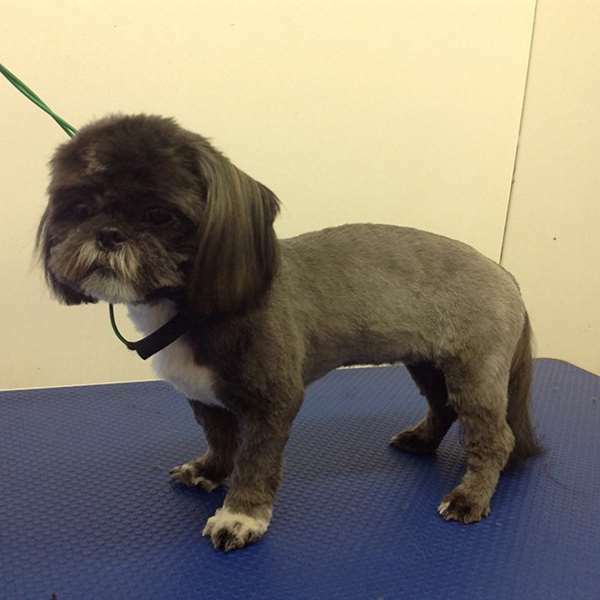 There are a range of comprehensive dog grooming services available, all tailored to your specific requirements. 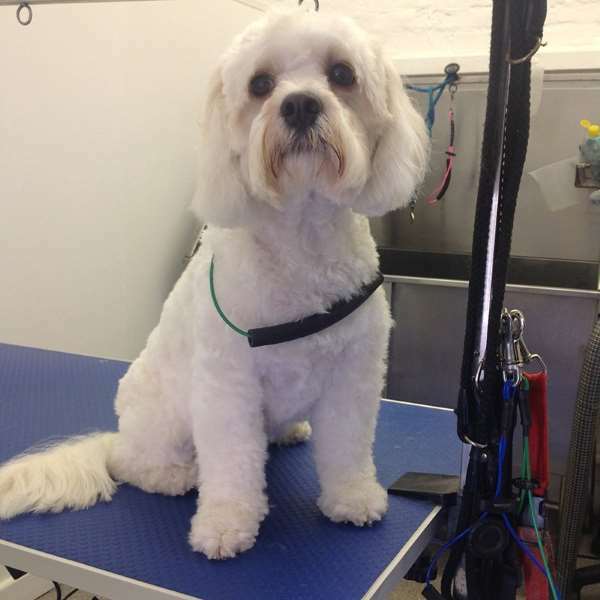 I can pick your dog up at a suitable time for you and return him at an agreed time as well, ensuring there is no hassle for you when getting your dog groomed. Also, being experienced with nervous dogs, I can ensure every dog will leave my dog salon in the best condition and with the best experience. 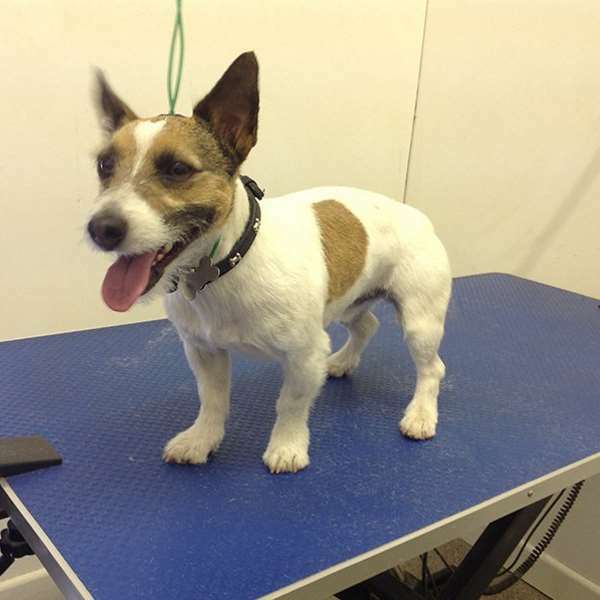 If you would like more information regarding Barkley’s Dog Grooming’s services, call me today on 01827 289 115 or 07832 219 088 or fill in our contact form to make an enquiry. With the pampering and styling I offer, you are assured your dog is in good hands as I go beyond expectations to make this happen. With collection and delivery as well as parking space if you deliver yourself, I have a dog grooming service like no other. If you would like more information about my dog grooming services or would like to arrange collection and delivery, do not hesitate to contact me today. Call now on 01827 289 115 or 07832 219 088 or fill in our contact form to make an enquiry. With over 9 years of experience and dedicating myself to just one dog at a time, Barkley’s Dog Grooming is the perfect place for your dog. I pay great attention to detail to every dog and a personal service for every client. I love to hear feedback from my previous clients for any dog grooming service. You can always rely on me for professional grooming of any breeds, assured the grooming salon will be clean and comfortable. Your dog will always be styled to your specific requirements, with a stress-free experience.